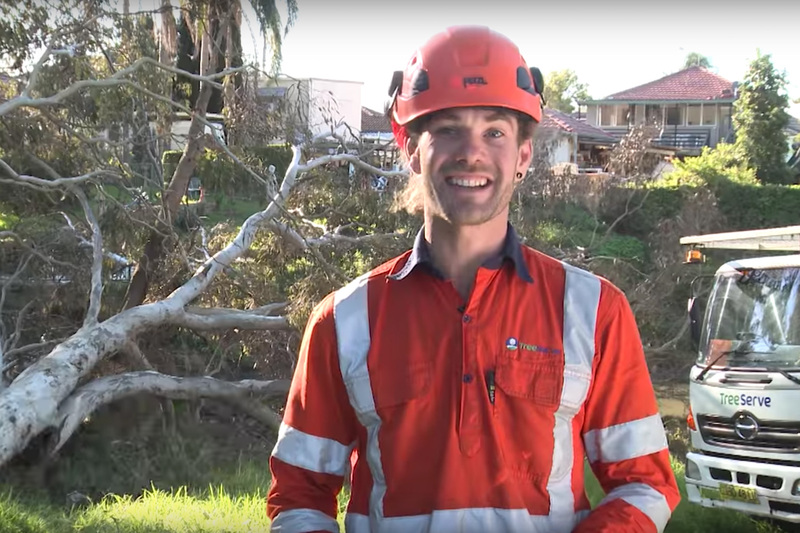 Pineapple Media Australia were commissioned by one of Australia’s fastest growing companies, TreeServe, to produce a suite of explainer films introducing and showcasing their industry leading proprietary online job management system, DataServe. The film was shot over two days and showcases the entire DataServe system. It will be screened at conferences, sales events, and to local councils across Australia. The film is also being distributed in Video Wallet Booklets which we produced, printed and packaged.